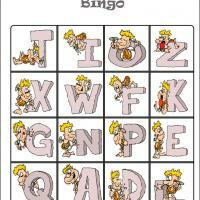 We have 10 dino adventure bingo cards in our collection and this particular card is the sixth one. 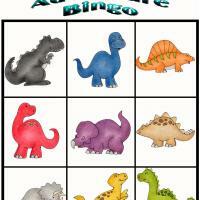 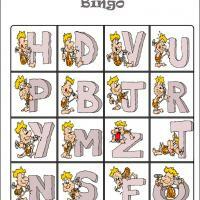 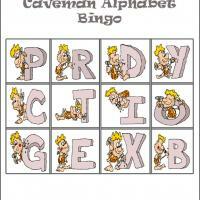 Make bingo a fun activity for your kids especially the little ones by using these bingo cards that features cute images of dinosaurs. 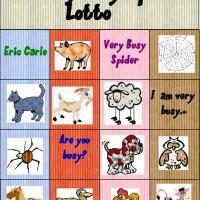 Print all bingo cards and its spinner.